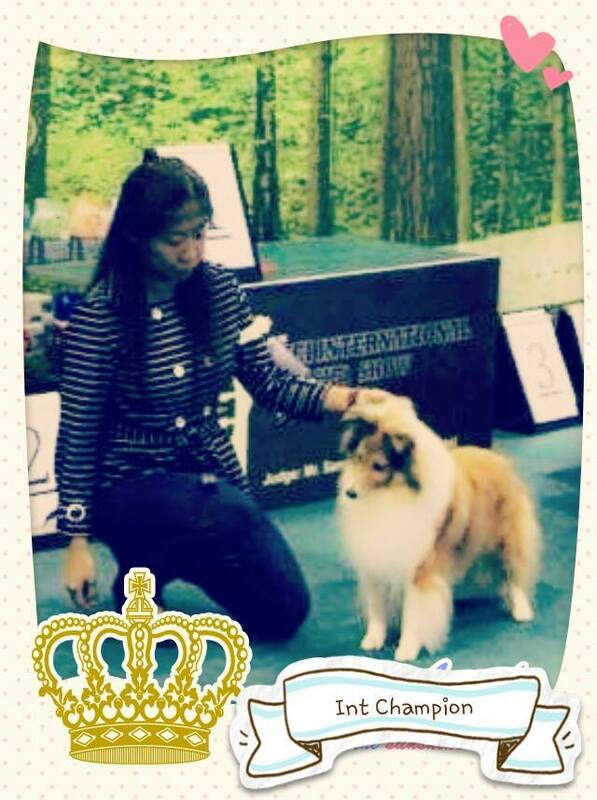 SG Ch Aristomilago Trillium Jaycie Simply Ravishing now become the International Champion . 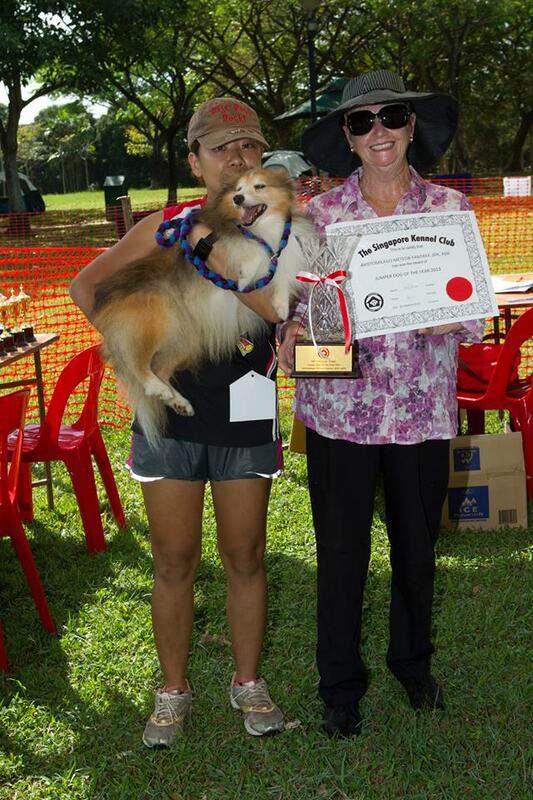 The 1st Shetland Sheepdog in Singapore to achieve International Champion. 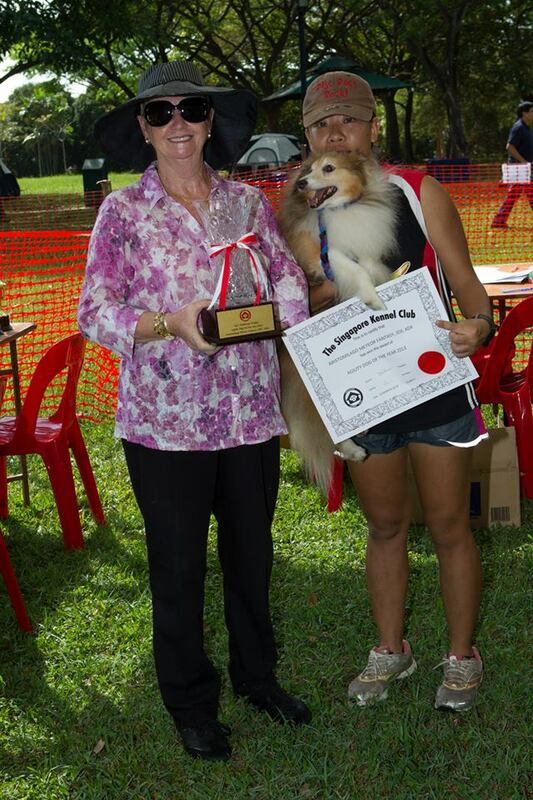 Aristomilago Meteor Fantasy , JDX , ADX the winner for Agility Dog Of The Year 2013 and Jumper Dog Of The Year 2013, at the age of 10 yrs old. 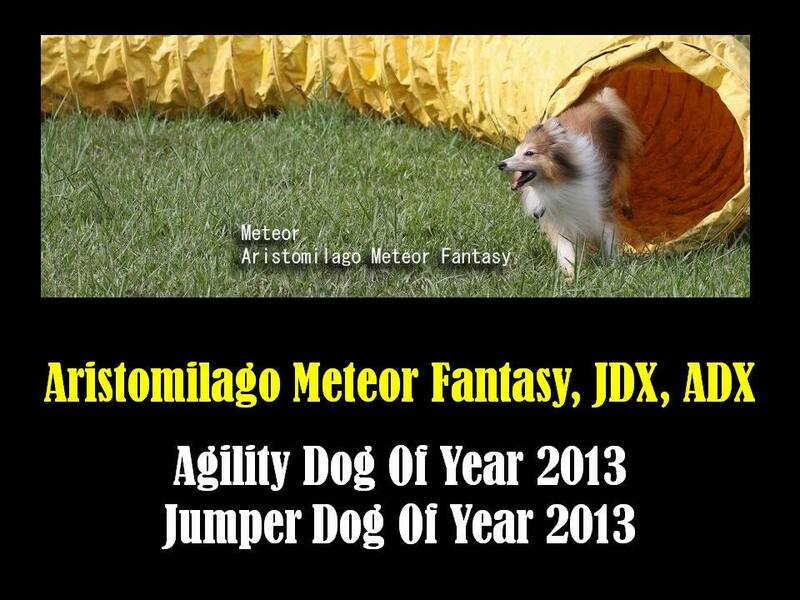 We are proud to announce that our shelties, Aristomilago Meteor Fantasy, JDX, ADX is awarded two BIG yearly award.